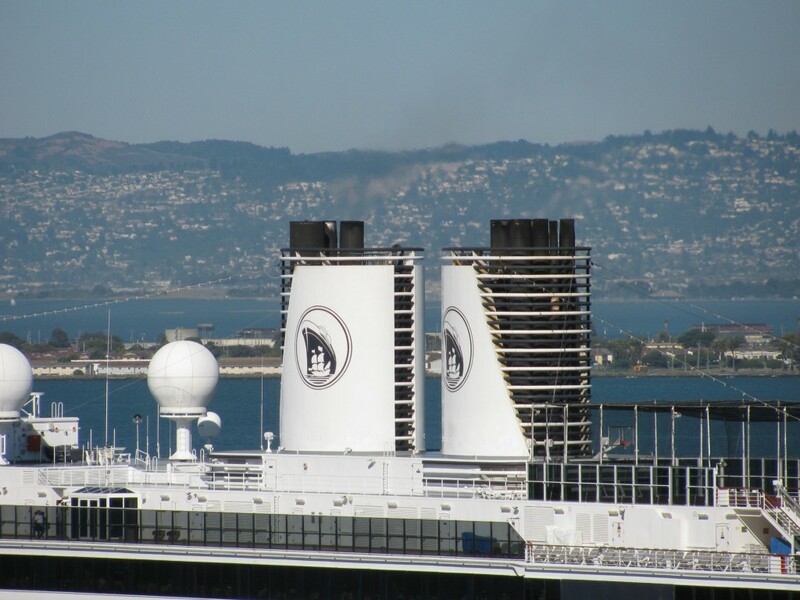 Can you see what I'm seeing? Now can you see what I'm seeing? 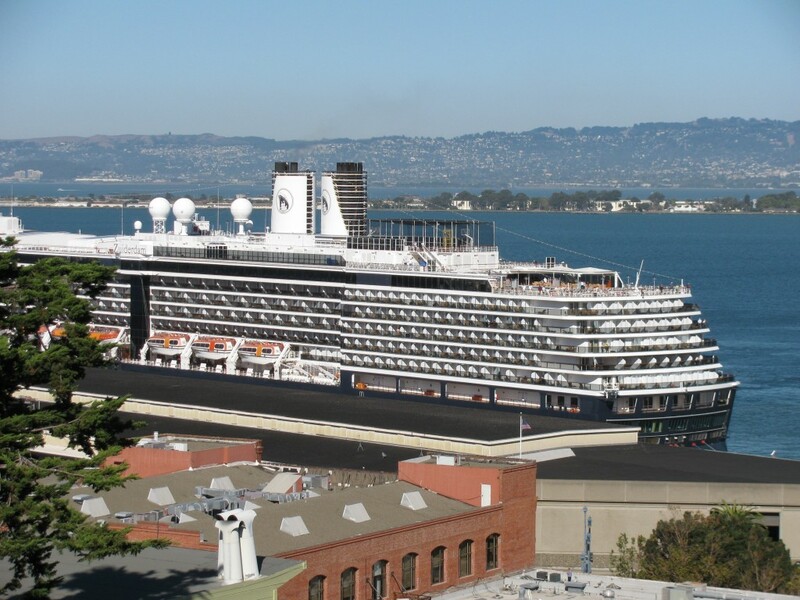 San Francisco will celebrate the inaugural connection of a cruise ship to shoreside electrical power on Wednesday, October 6, 2010, at 11:00 AM, at Pier 27. … which means that cruise ships docked at P27 will no longer have to keep their engines running, and spewing crap into our air, to have electricity while they’re in port. Hooray! 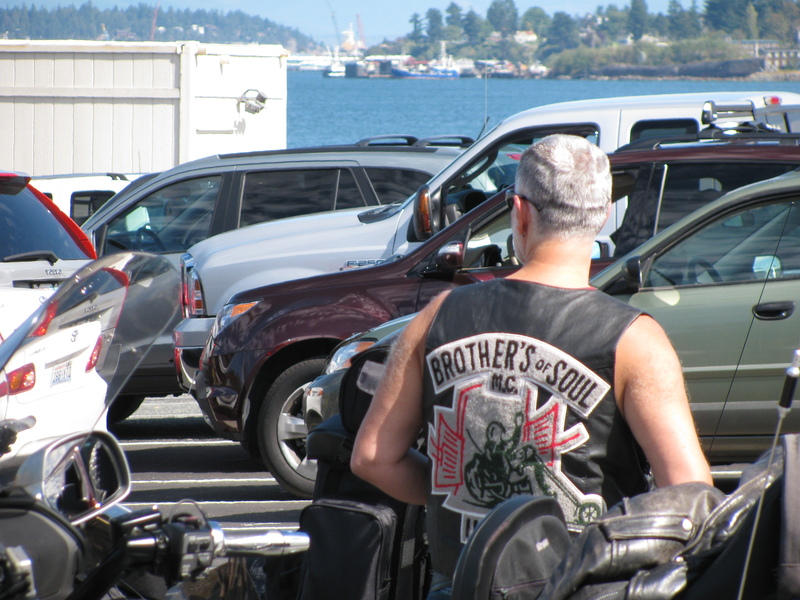 Spotted while waiting for the Anacortes ferry to Sidney (Vancouver Island) to visit old friends.